You know what they say, buying a home is the biggest purchase you will make in your life, but no one tells you what comes immediately after. Along with this big buy comes a bunch of other smaller items you will want to get as well, making the purchase of your new home more challenging than you think. 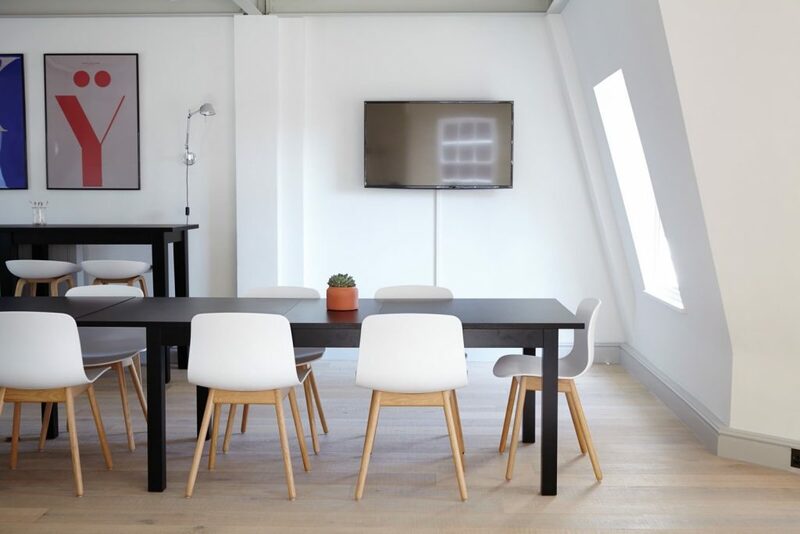 Having a home budget for purchasing a home is one of the first things you may want to consider, but one of the things people forget about is creating a budget for the items that go inside that brand new house. Most home buyers, especially those that are doing this for the first time don’t even think about the many other hurdles that await them. After weeks or maybe months of waiting for the escrow to close and finally getting the keys to your house, there is a new challenge waiting for you and the signing of piles of paperwork will seem like a piece of cake compared to what comes next. Home security will be at the top of most peoples minds when moving into your new home. There is a possibility that the neighbors, friends, family or coworkers of the previous owners have a set of keys to your home. That is why it’s always a good idea to change the locks and install deadbolts. Installing new locks is one of the first things any new homeowner you should do. The simplest way to resolve this is to uninstall the existing locks that are on your doors and take them over to your local hardware store to re-key. There is always the option to buy all new bolts, but this can be very expensive. You can also try calling a local locksmith to change the locks for you. Hiring a locksmith can end up costing you a lot less than you realize but the biggest thing you end up saving with this option is time. Chances are you don’t have the budget to have a gardener on your payroll so this most likely means that buying a lawnmower is yet another thing you will want for your new home. Having a decent lawnmower will enable you to cut the grass on your backyard faster, easier and more efficiently and will also end up saving you the money to pay a professional landscaper. Push lawn mowers are the cheapest of the bunch and will generally run between $100 to $400. Self-propelled lawn mowers can be very helpful as they help you get a more even cut as you don’t have to push them but cost a little more and you don’t have as much control of the speed. These range from $300 and $900. Riding lawn mowers are nice but unless you are like Forest Gump with a huge backyard, having one of these will most likely be overkill. They can also be very expensive with the cost starting at $1,000 to $3,000. Owning a garden hose is a necessary outdoor device that every home must have. There are many you can find at a low price, and you can add useful accessories such as adjustable sprayer heads or lawn sprinklers at places like Walmart or in the garden department at Home Depot. Some of the many uses for one of these handy tools include getting a quick carwash at home, watering plants and grass, and rinsing off backyard equipment. There are many directions you can go with a garden hose so you will need to consider the different options available before you purchase one. What type of garden hose should you get? You may want to consider a vinyl hose if you live in a mild climate. Vinyl hoses are known to be easier to use and cost less than rubber hoses, and we recommend for watering your garden, lawn and is an excellent option for general needs. If you are looking for durability, going with a rubber hose might be a better way to go. Even though rubber hoses are built to last longer and made for more extreme conditions than lower quality vinyl hoses, they are heavier and harder to handle and more expensive. Reinforced hoses are mainly used for more commercial reasons and are better protected from sharp objects because they have multiple layers which is ideal if you have much heavier-duty equipment in your yard. Industrial hoses suggested if you think you will be using hot water more often. These types of tubes offer more strength that enables them to withstand water that is extremely hot. There are also expandable hoses which stretch out when water is going through them and then get smaller in size when they are not in use. These can be good because they take up less space but the drawback is that they need to be fully drained after each use and are less durable since they puncture and tear more easily. A weed wacker is an essential tool for your yard you should own if you want a well-maintained lawn. Most people use these for getting rid of weeds and trimming challenging to reach areas of grass. Using a weed wacker is very easy and convenient since you don’t have to be a landscaping pro to use one well. Compared to lawn mowers, weed whackers are lightweight and flexible which makes it easy for even children and older people to use them without any trouble. There are many types, but the most common one is the garden trowel used mainly for making holes on the ground, breaking up soil, particularly for planting and weeding, mixing additive such as fertilizer into the earth, and moving plants and flowers into a planter or a flowerpot. A shovel, like a garden trowel, is a tool used for digging but in addition to excavation, you can use it for lifting and moving large quantities of materials like gravel, coal, snow, soil or sand. Leaf rakes are like outdoor brooms made out of metal, plastic or bamboo that is used to collect dead grass and leaves. This tool is particularly helpful after winter to clean up all the dead leaves and dry grass off your lawn. Having a broom is something every home should have. Most sweepers now come with a dustpan which is very helpful for everyday cleaning. Sweepers help you clean floors and scrubbing your bathtub, brushing your kitchen and shower walls, cleaning baseboards dusting the ceiling fan and other hard to reach places. Push brooms are also helpful when you need to clean a large area quickly. When it comes to floors, you usually start with the sweeper and end with a wet mop for deeper cleaning. You might also want to buy a bucket with its dryer to keep it clean and dry for the next time you need to use it. A standard claw hammer is a tool that you can use for nailing into and removing nails from wood, but there are other uses most people don’t think about that can be very useful as well. You can also use it to split lumber, as a measuring stick, tearing down drywall, straightening blades and nails, and digging holes. The most common being Phillips and Flathead but some variations can be useful as well. You may also want to consider having a set of Hex keys or Allen wrenches which are small tools used to drive bolts and screws with hexagonal sockets. Hacksaws are mainly designed to cut metal, but many people end up using them to saw through plastic and wood as well. You may have to make small repairs to your new house and having a good hacksaw can come in handy. Usually, you can get by with multi-purpose pliers for general uses such as tightening or loosening bolts, removing nails, pins or fasteners but you may want to look into other types for specific tasks. When moving into a new home, you may need to drill holes in certain surfaces areas such as walls. Having a small power drill becomes very helpful since power tools enable you to get the job done faster than hand tools. You will need to be careful when using them as you can do more damage in less time. Another drawback is that there are certain situations where a power drill is too big for a specific area so having a hand tool might still be a better option for particular circumstances. Having a power drill available is still very handy. I like having a small measuring tape in my car in addition to having one in my toolbox since there are times when you may want to buy something and will need to confirm that it fits in the location you have in mind. We recommend getting a one-inch up to four-inches for most home uses. 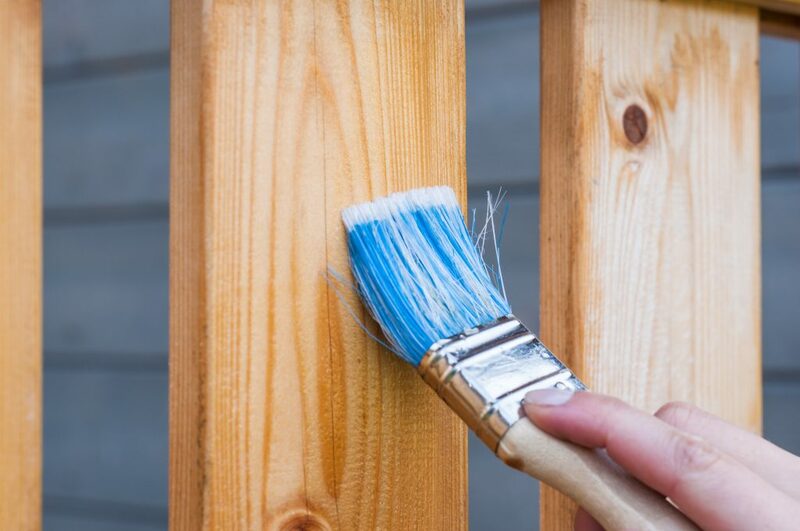 If you can only get one size, we would recommend a 2-inch brush as this size is not too big or too small for any job and will work great for coating medium to large areas like doors and walls relatively quickly. Smaller brushes are great for edges and corners where it becomes more difficult and messy with a roller. Paint rollers are useful for more significant areas that are also flat since you can cover more in less time compared to using a brush. Please avoid the cheaper paint roller sleeves as you may run into issues with them fairly quickly. Long haired sleeves are suitable for walls that are textured whereas synthetic fiber sleeves are better for oil-based paints. There are four kinds of drop cloths used to cover floors and furniture. They are plastic, canvas, and paper. Lightweight plastic drop cloths have a similar thickness of a trash bag and are good furniture covers but are more for one time use. Thicker plastic can be reused multiple times and works better to prevent tears. Canvas drop cloths are more professional when compared to paper or plastic since they last longer, are thicker and can absorb paint better but are more expensive, and since they are heavier, it makes it difficult to store and carry them around. Paper drop cloths can be very inexpensive, and you can quickly dispose of them but are not the ideal choice for covering floors since they can rip with ease. It is always a good idea to have screws and nails of different sizes and types as you may need them to make quick repairs or for hanging things on your walls. Having sandpaper available is also useful for small maintenance repairs such as covering up holes on the wall with plaster and sanding the plaster before you paint over it. One of the first items that I think about when it comes to outdoor entertaining is having a barbecue grill. Having a griller may also be a great way to convince your friends and family to help you with the move since it’s hard to say no to some good food and beer. You can buy a Weber charcoal grill which is an excellent starter grill and can be very inexpensive. You can also add some patio furniture, lawn chairs, a table, and umbrella to fight off the rays of the sun. Some other nice things to get for your backyard entertaining are fire pits or chimneys which are great for hanging out at night. You will want to get something to manage sunlight coming into your home. There are a variety of window covers available such as drapes, blinds, Roman shades, window scarves, curtains, honeycombs, toppers, and shutters. If your budget doesn’t have much room for window covers, you may want to look into paper blinds as an excellent temporary solution. Some people go this route when they first move into a new home and don’t have enough funds for regular screens. There are plenty of local stores that sell refurbished refrigerators or ones that have minor cosmetic blemishes at a substantial discount. If you prefer new appliances but are on a budget, you can always go with a slightly smaller refrigerator that can do the basics without all the bells and whistles. When buying a washer and dryer, you will have to consider whether you want a combo or standalone appliances. They both have similar cleaning capability as they both use a similar washing process. The main difference would be in the drying as a lot of times combo dryers take longer to get the job done. Combos are may be a good option if space is an issue, but if you have a large family and will use them regularly, you might be better off with separate ones. Again, if buying new is out of your budget range, consider purchasing used, which can save you about 80% or more compared to new appliances. In conclusion, make sure you start a budget for the things you will need to buy right after moving into your new house and try to do this well in advance. This list is long, but the good thing is that most items are usually added little by little as needed. 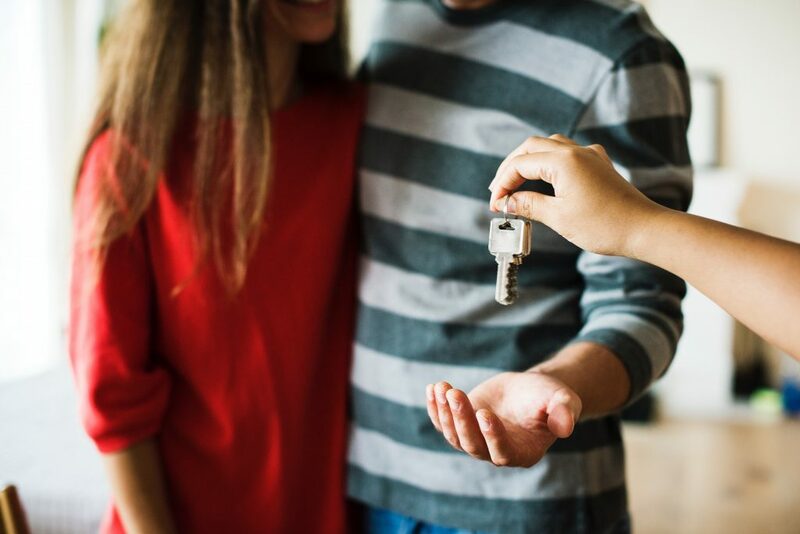 The fact is that there are some items you need as soon as you move into your new home which means you are better off being prepared from the very beginning.